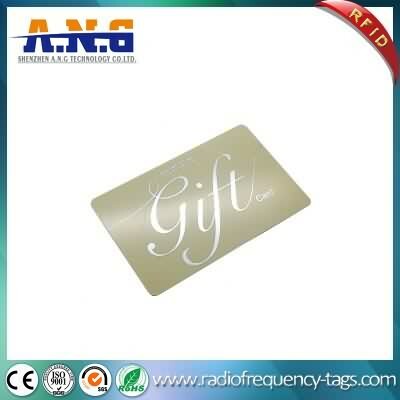 A.N.G is dedicated to produce excellent Epoxy with different chips. 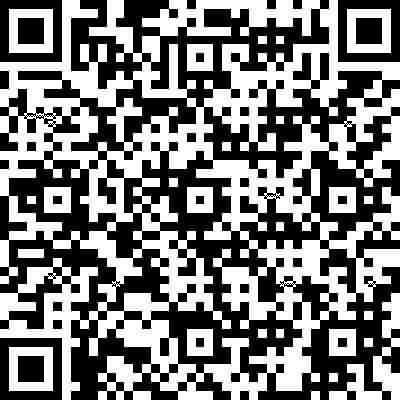 Custom size and shapes are welcome in produce range. 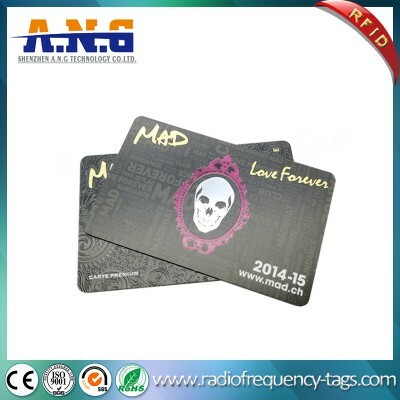 Every Epoxy Cards can puch hole with rope or metal ring by your choose. 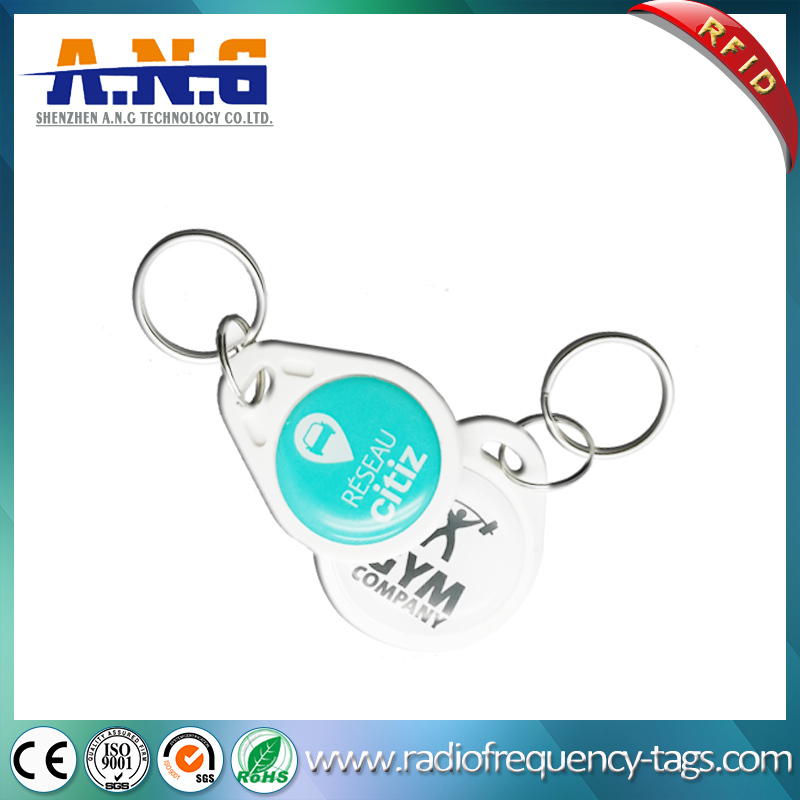 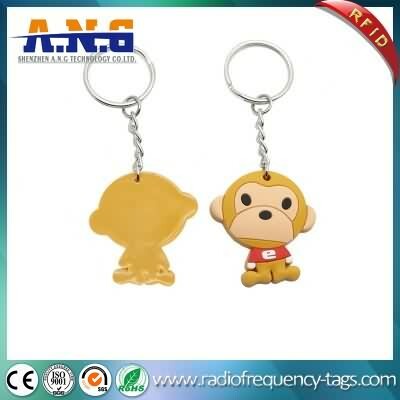 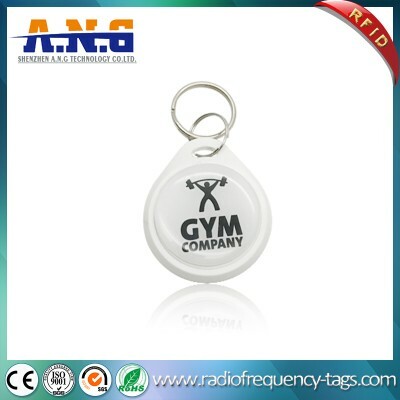 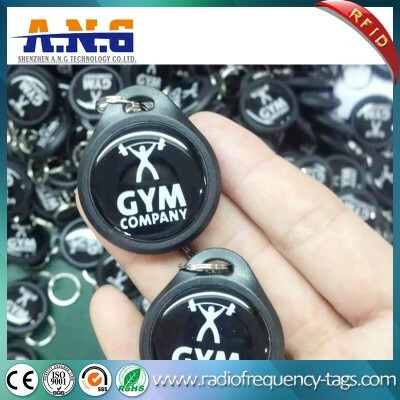 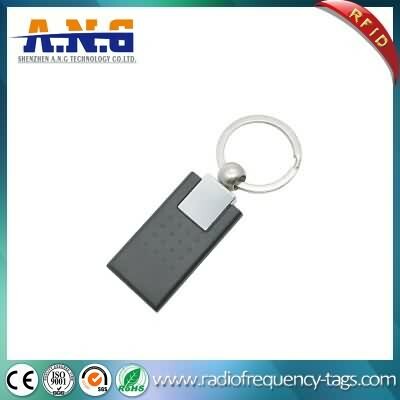 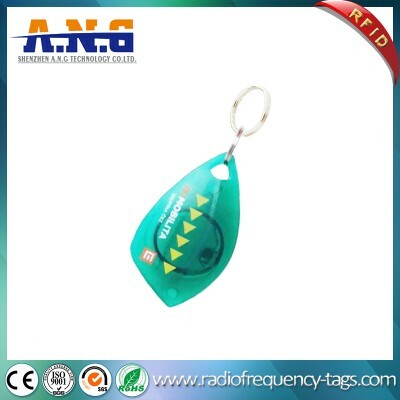 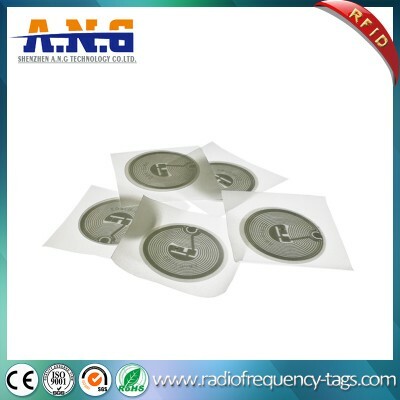 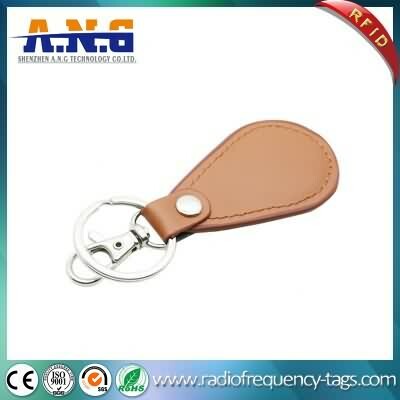 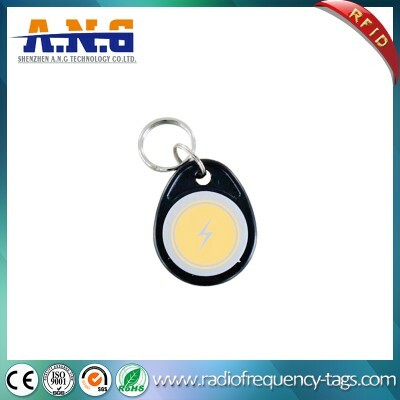 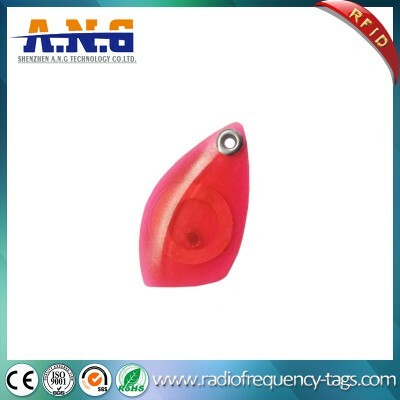 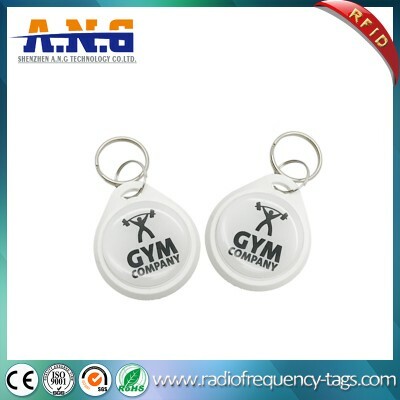 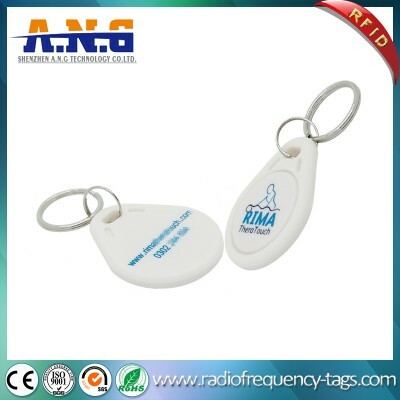 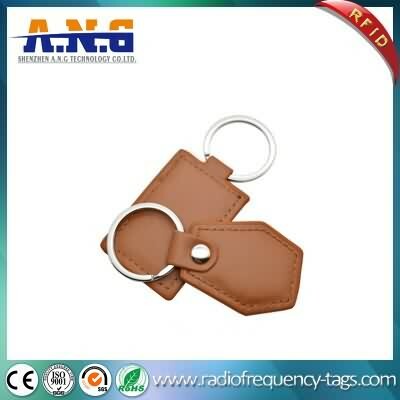 It is available with most popular 125KHz and 13.56MHz rfid chip technologies, the epoxy tag can be delivered with blank white or full color customer specific design. 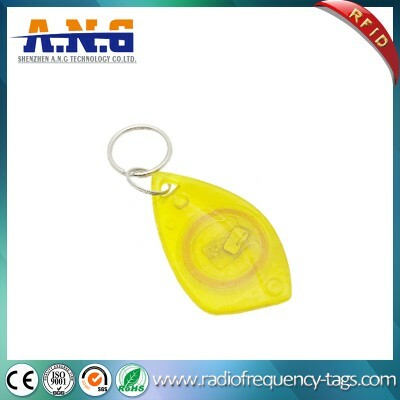 The “Gum Drop” PVC Key Fob is waterproof. 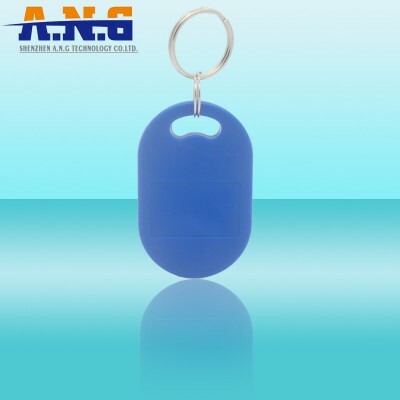 Durable PVC plastic design is meant for the rigors of every day, long lasting use.